Pound is a big impressive type with an excellent nature. 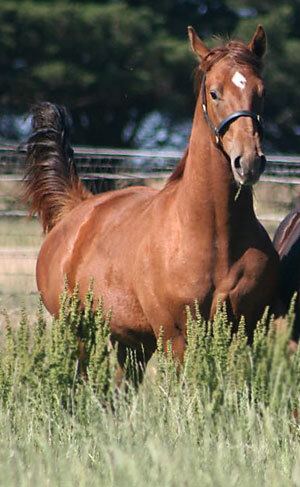 He is an extremely athletic horse which is no surprise given his pedigree and is sure to be an outstanding eventer. He is blessed with extremely good movement and will do high quality dressage as well. 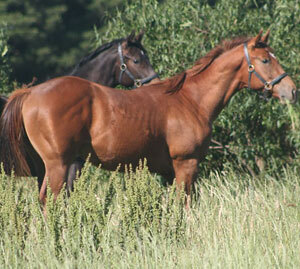 We bred Pound because of the fantastic results we have had with his almost full brother Aurum Rememberance (Hardy). 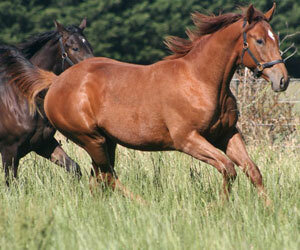 Hardy has proven to be a fantastic horse, very quiet, endowed with great movement, athleticism and trainability. Unfortunately we lost Hardy's father (Hewey) soon after he was born. However our Aurum Rivière d'Or (Patch) is an almost full brother to Hewey both being by Regardez Moi and out of Flooding line mares. The result is everything we hoped for. 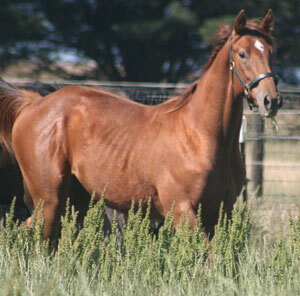 Pound is almost a clone of Hardy and we are confident he will prove to be just as wonderful a horse! His mother Money Miss Spent has a ton of quality international performance blood in her veins, in particular a real preponderance of the Bay Ronald/Dark Ronald/Son In Law line which is so dominant in European dressage and jumping horses. Money Miss Spent is an absolute sweetheart and this probably contributes a great deal to Pound's own nice nature. Just like his big brother Hardy, Pound will make a super dressage or eventing horse and is sure to excel in either pathway. We expect he will be as intelligent and trainable as his father was.